Samsung Galaxy Ace Duos I589 is now available for Sale in India. You can purchase the Dual-SIM phone from Flipkart at Rs. 13,899 with 1 year manufacturer warranty for Phone and 6 months warranty for in the box accessories. 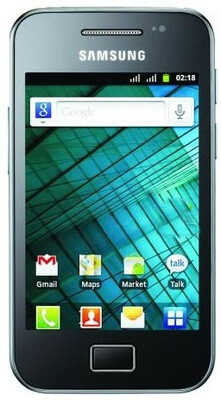 Galaxy Ace Duos has 800 MHz Scorpion Processor, 3 MP Camera and runs on Android 2.3 Gingerbread OS. This phones comes with dual-SIM Dual active technology that allows users to be available on both GSM and CDMA at the same time.